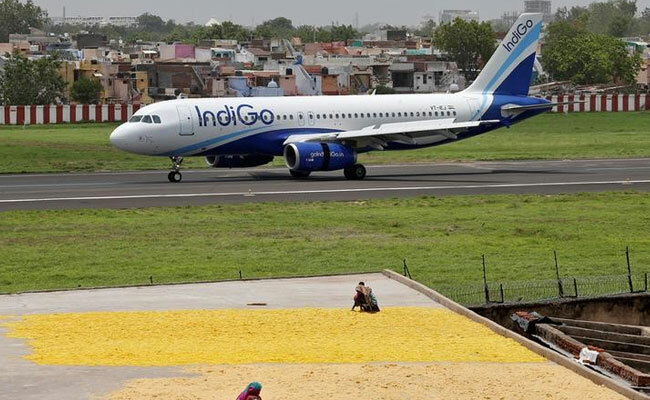 An IndiGo flight going from Jaipur to Kolkata made an emergency landing after smoke was detected in the cabin today, the no-frills airline said. Videos taken by a passenger show thick smoke inside the cabin. In another video, passengers were seen leaving the plane on an inflatable slide.